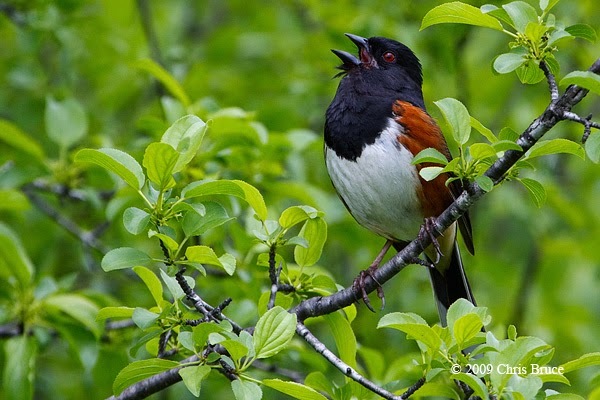 City staff have prepared a report for the Planning and Growth Management Committee proposing action on an Official Plan Amendment to add additional Environmentally Significant Areas to the City's natural heritage system. Sam Smith Park is one of them (see previous FOSS post on this - it includes a link to the full report). Friends of Sam Smith Park is concerned that the area being considered for designation and protection appears to be limited to the lakefill portion of the park south of the Waterfront Trail and does not include the two bird-rich areas to the west and east of the oval sports field - North Creek and the Dogwood Thickets. FOSS has submitted a formal request to the City to extend the proposed ESA to include these two areas. The map shows the areas we are suggesting. We have also provided a description and list of birds that are commonly seen in these two birding hot spots (see below). The City is holding an open house to invite Torontonians to share their views on the draft changes. It is on Thursday, November 27th, 2014 at 6.30 p.m. at the Etobicoke Civic Centre, 399 The West Mall in the Council Chamber foyer. It is important to be there to support the City's report and to lend weight to the the inclusion of the two added areas. Please mark this in your calendars. A small, historically important, wooded creek that runs down to a marsh on the west side of the sports oval. It is bordered by a spruce woodlot, shrubs and meadow. 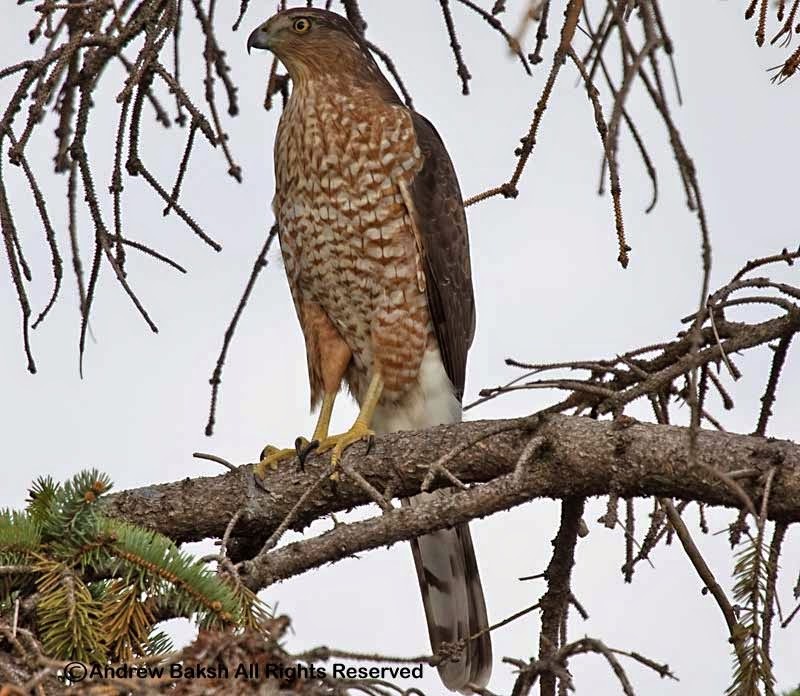 · Many other species: Merlin, Cooper’s Hawk, Northern Raven, Northern Saw-whet and Long-Eared Owls, both Crossbills and Grosbeaks. 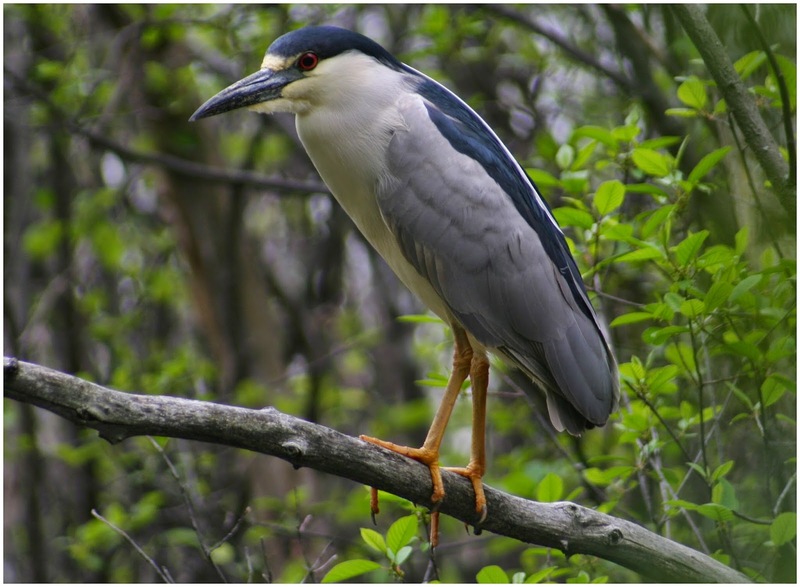 · Black-Crowned Night Herons roost and have nested in the spruce trees for over a decade. Smith Park for birders and photographers. 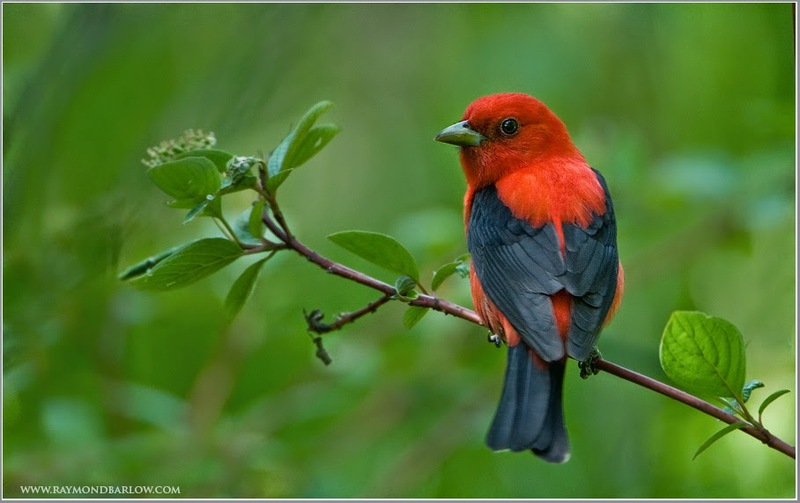 · Many other species: Eastern Screech Owl, Eastern Towhee, Scarlet Tanager and nesting Blue-Grey Gnatcatchers. OBSERVATION DECK REBUILD TO START IMMEDIATELY!